1. 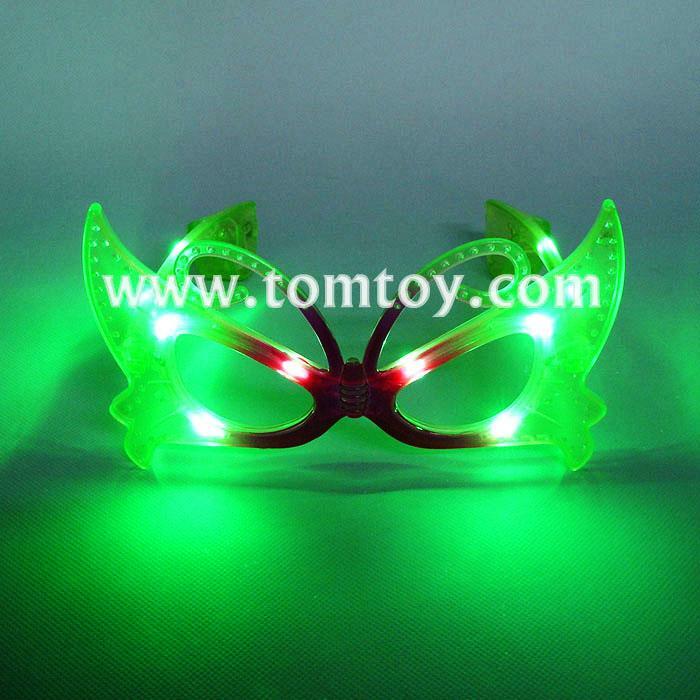 Light- up headwear for Party. 2. These unique novelty glasses feature sots flash with the push of button. 3. Must have Party Supplier. 4. Each pair of sunglasses features 10 LEDs. 5. 3Modes are available: fast flashing, slow flashing, and constant.